4 Bedrooms, 3.5 Bathrooms, 2 Main Bedrooms En-suite. 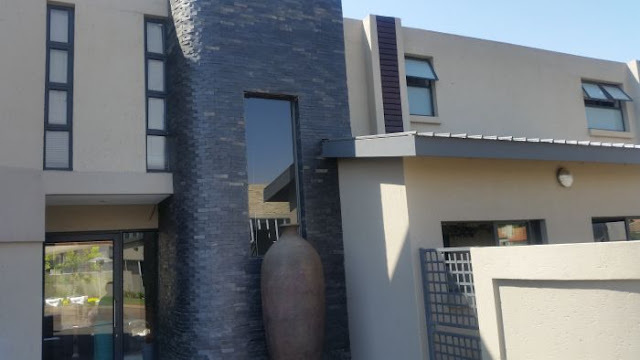 UPS System, Energy saving fittings & appliances, bar area, Indoor patio with braai master. Solid wood kitchen counter, special ironing area in scullery and large patio`s to relax or gym.